Automobile radios operate in a hostile electromagnetic environment. They're constantly bombarded by a multitude of magnetic pulses from the car's ignition and charging systems, accessory motors, relays and solenoids, and other electric components. AM signals are especially vulnerable to radio frequency interference (RFI) from ignition systems, because both operate within the same 0.5 million to 1.6 million hertz range. If whirring, humming or clicking noises interfere with your listening enjoyment, there are a few steps you can take to remove car radio static. Eliminate most ignition noise by replacing your spark plug wires with resistor wires. These wires suppress RFI by conducting the high energy ignition pulses at a controlled resistance. Ensure that the negative battery cable has good contact both on the battery terminal and the ground point on the chassis. A poor connection can cause the circuit to travel the wrong route and interfere with radio reception. Clean or replace corroded cables, and make sure both contacts are metal-to-metal. 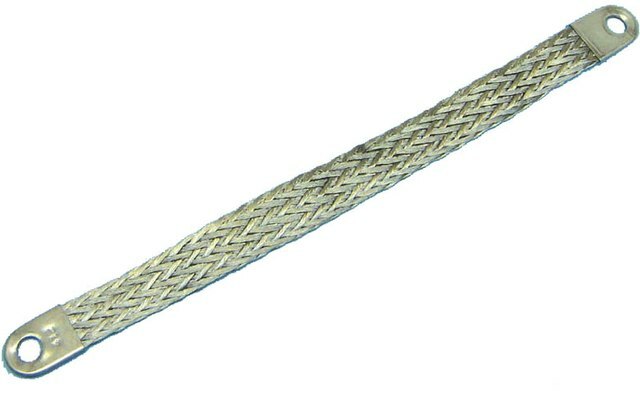 Make sure the vehicle's body and engine have a common ground by connecting a flexible braided copper strap between the hood and the firewall. Scrape the mounting surfaces to bare metal and use existing screws or bolts to secure the strap. Remove the antenna mounting nut and confirm that there is good contact between the antenna and the vehicle's body. Check the antenna's connection to the antenna cable and make sure that it's tight and free of corrosion. 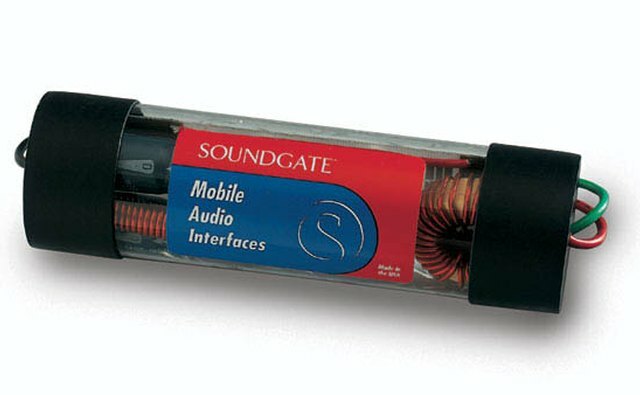 Eliminate alternator whine and spillover noise from other circuits by installing a noise filter in the radio's power cord. Clip the red power wire in the back of the radio and solder the filter inline. Ground the filter to a steel body component beneath the dash.